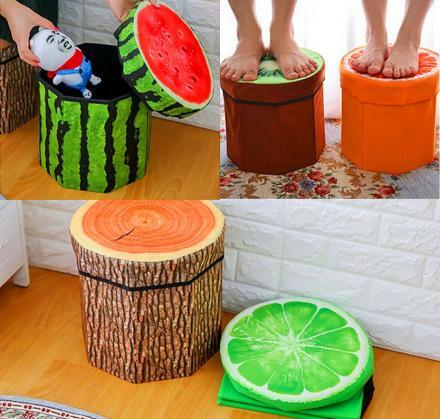 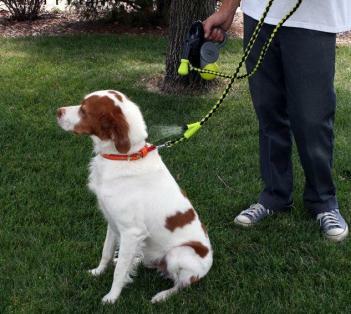 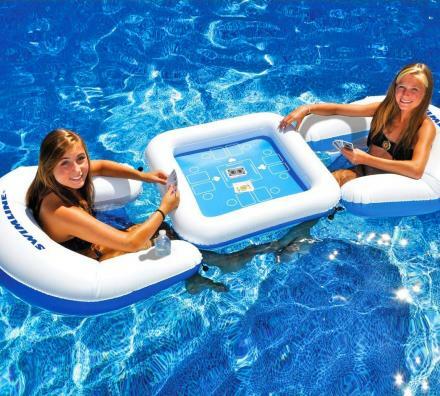 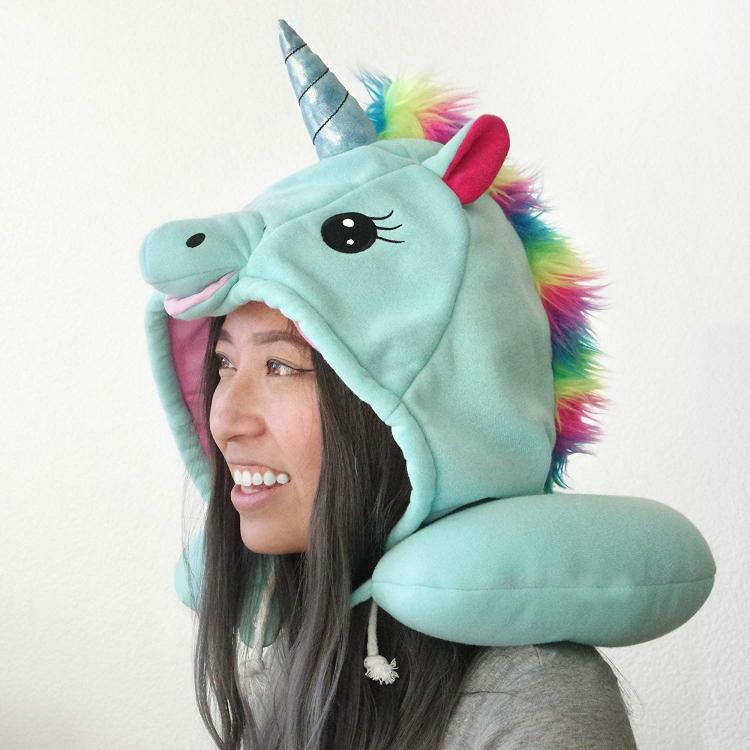 Gone are the days of normalcy in the world of neck pillows. 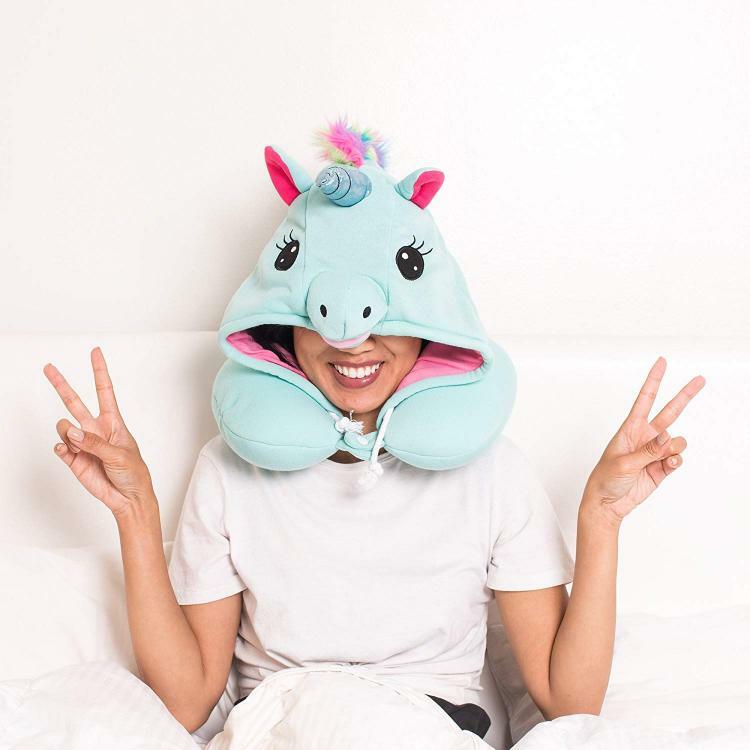 Now-a-days, if your neck pillow doesn't turn back and forth between a rainbow and a unicorn, look like a giant shrimp, a squirrel, or something quite different, you're doing it wrong. 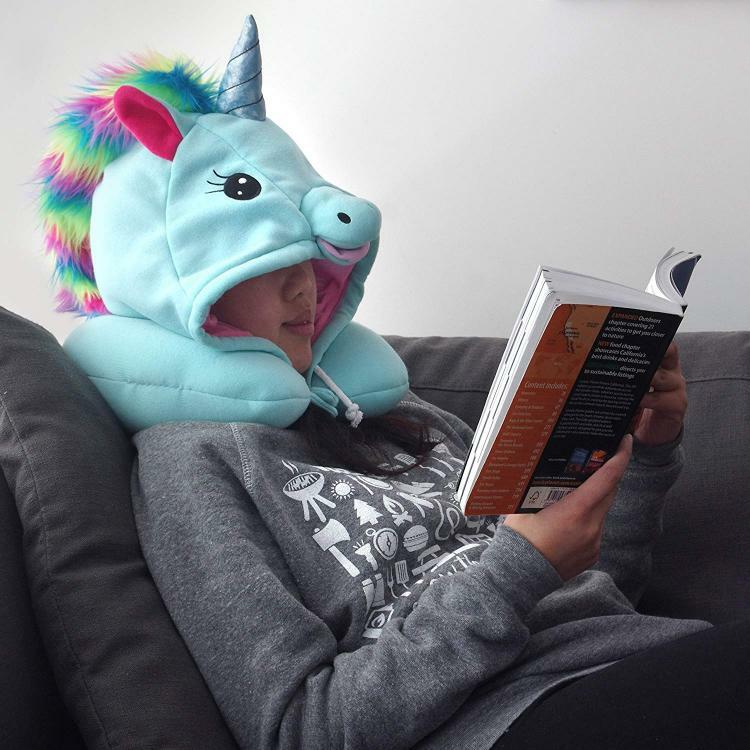 Luckily, you've stumbled-upon this unicorn neck pillow that has an integrated hood that turns you yourself into a unicorn while you wear it. 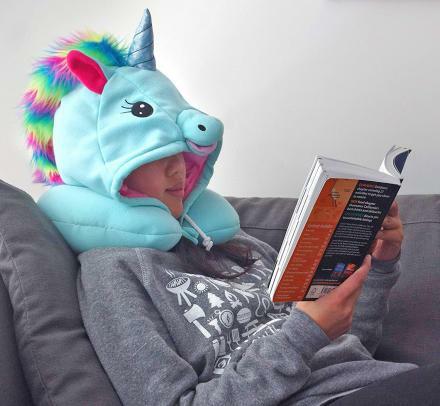 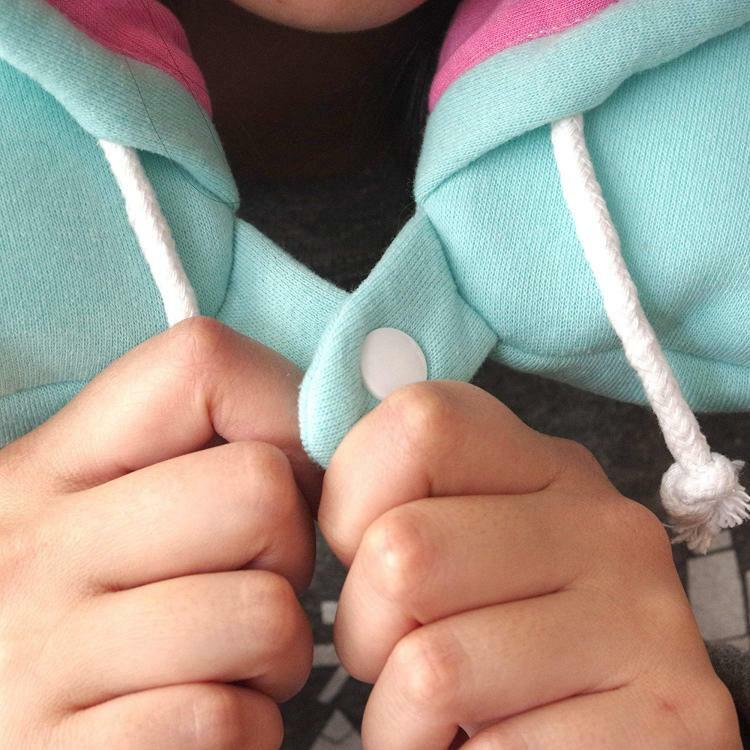 Perfect for magical plane-rides, or just naps at the office where you can sleep under the privacy of your unicorn hood, this unique hooded neck pillow even has pull-strings for the hood so that you can pull it extra tight for coziness and privacy. 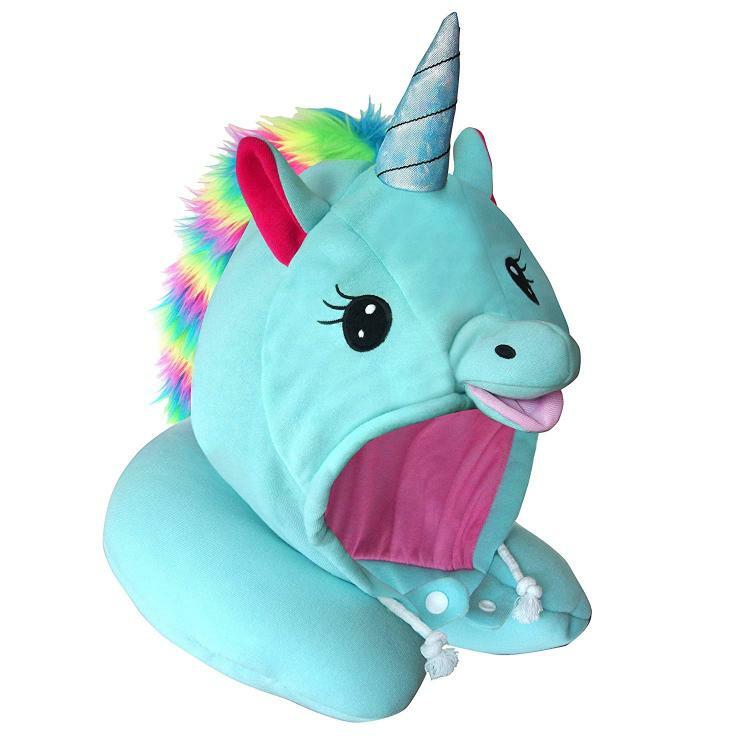 The unicorn neck pillow with a hood features a rainbow colored unicorn mane, a nice long hologram horn coming out the front of the hood, along with ears, eyes, and a nose to finish off the unicorn. 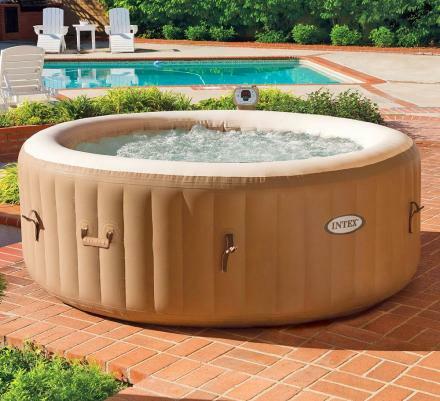 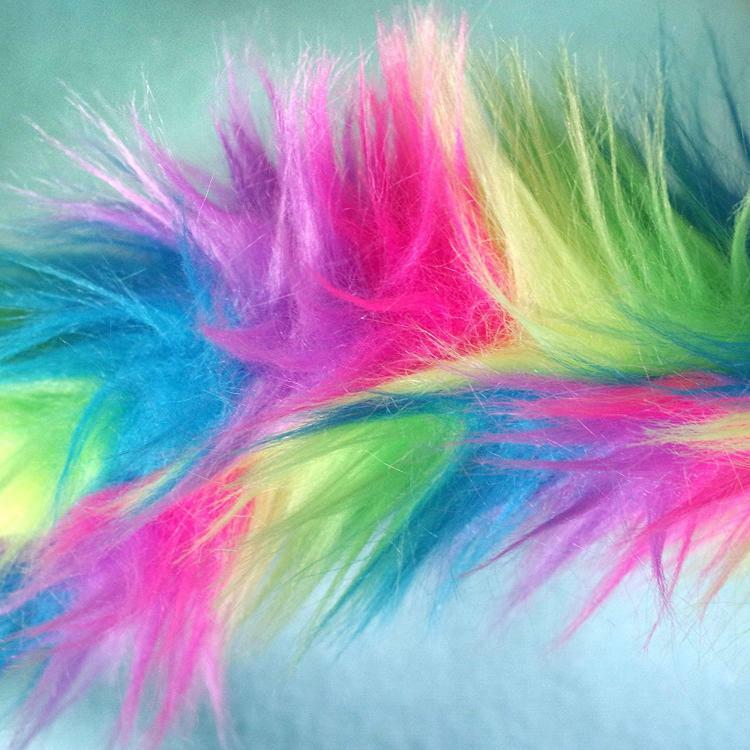 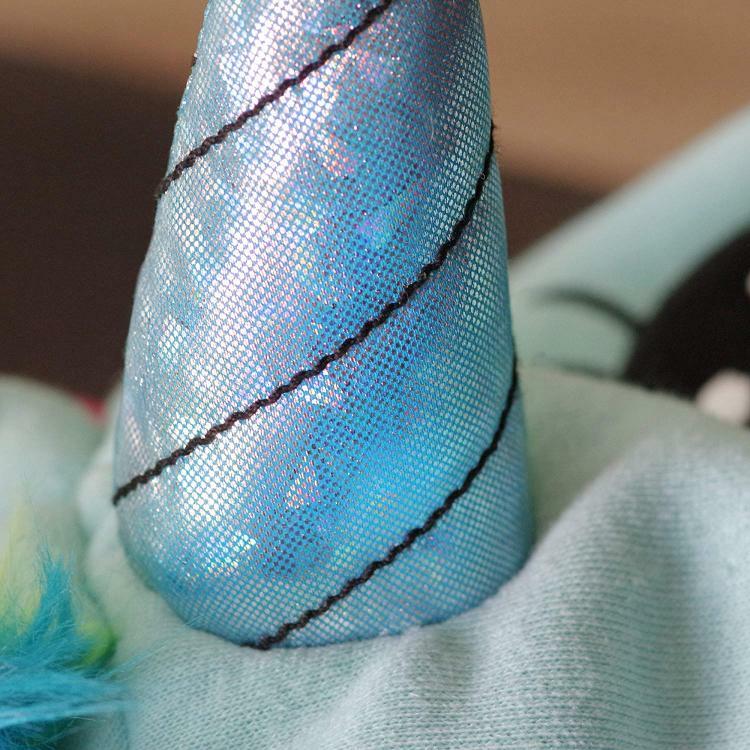 The unicorn is light blue in color with a pink lining on the inside. 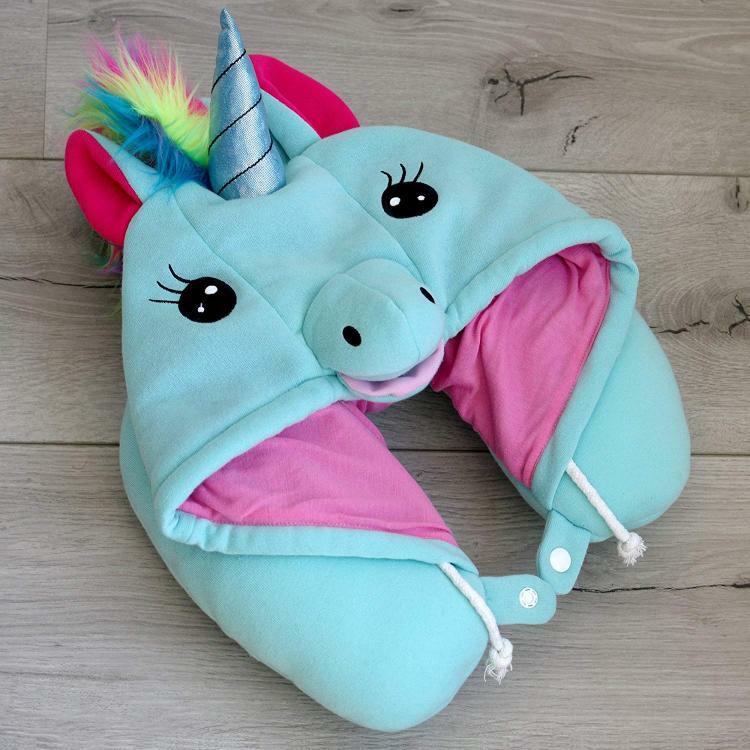 The hooded unicorn neck pillow is made from super soft silky and cozy material, the neck pillow part contains micro-beads for maximum comfort. 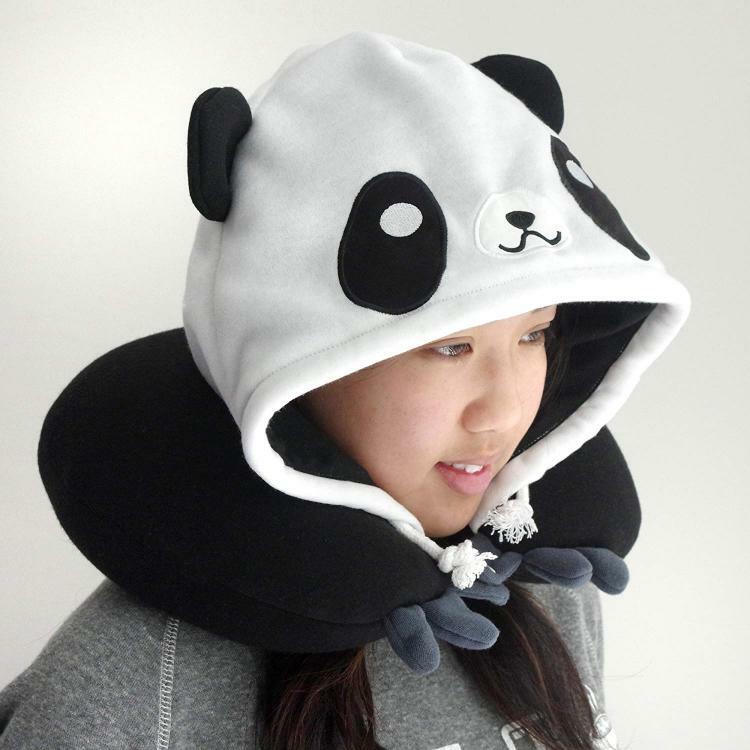 The micro-beads make the unique neck pillow malleable which allow it form to the shape of your neck perfectly. 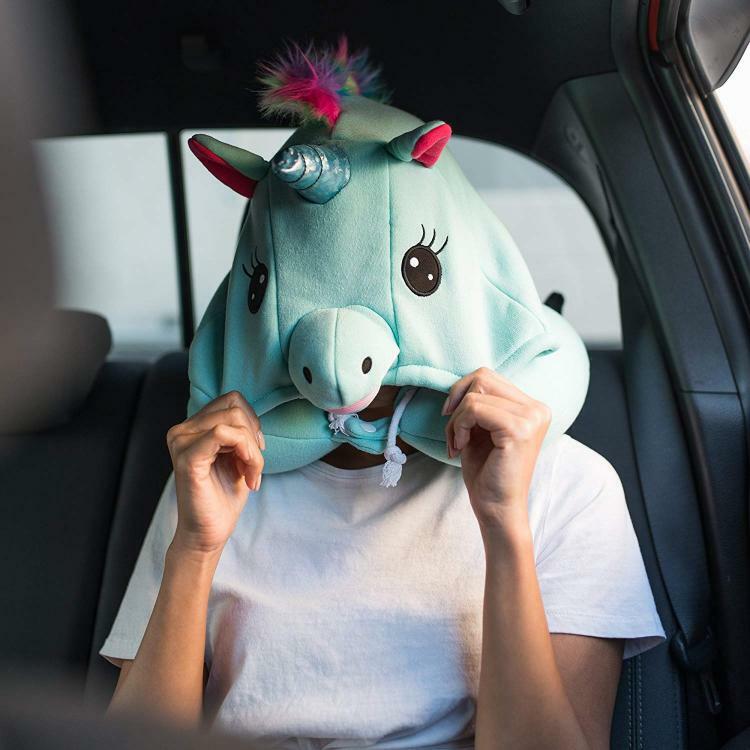 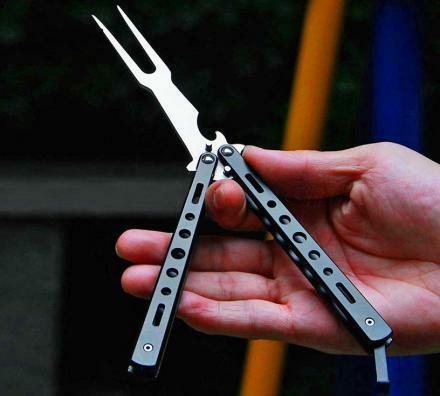 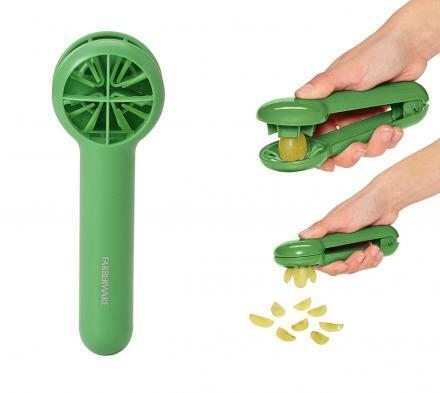 Not into unicorns? 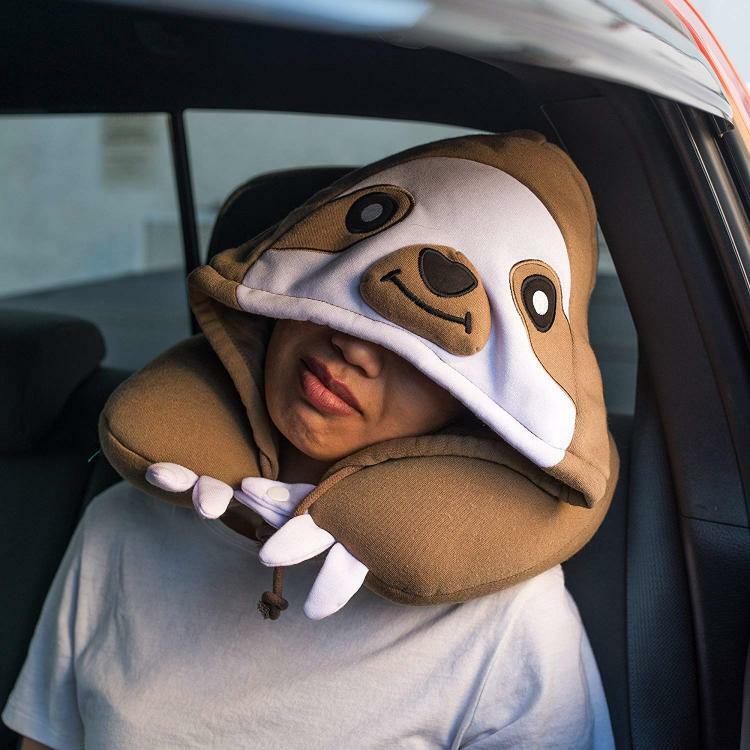 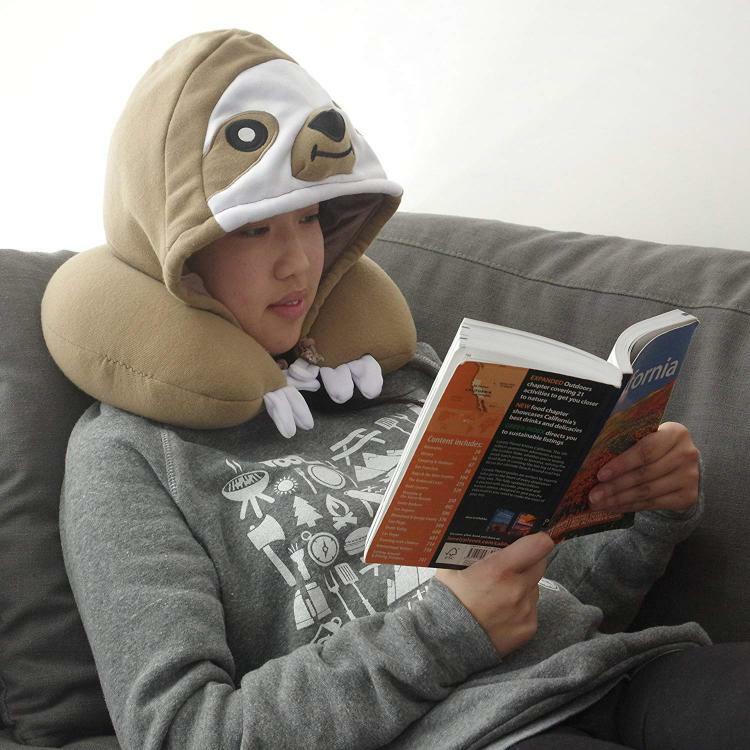 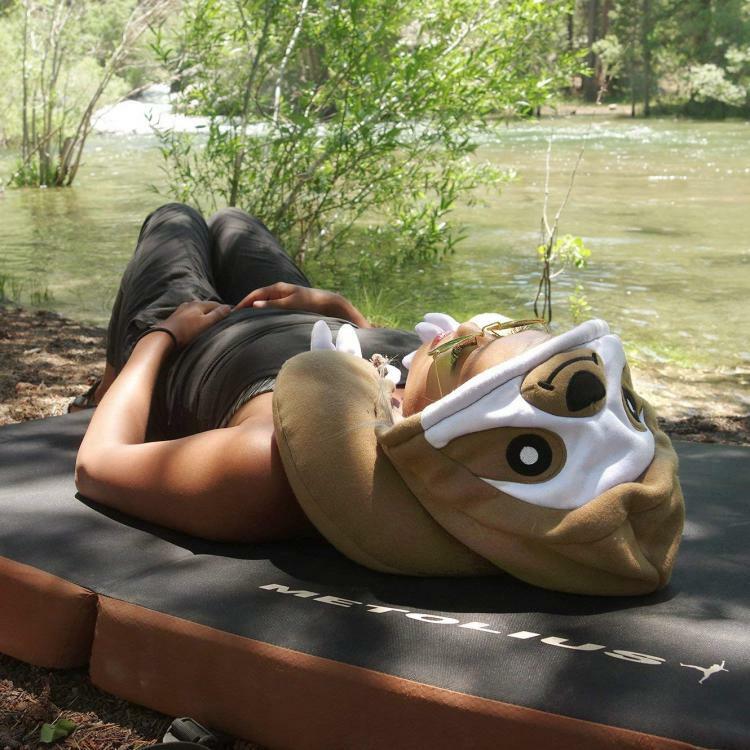 The same company also makes a hooded sloth neck pillow, a hooded panda neck pillow, and a hooded cow neck pillow.